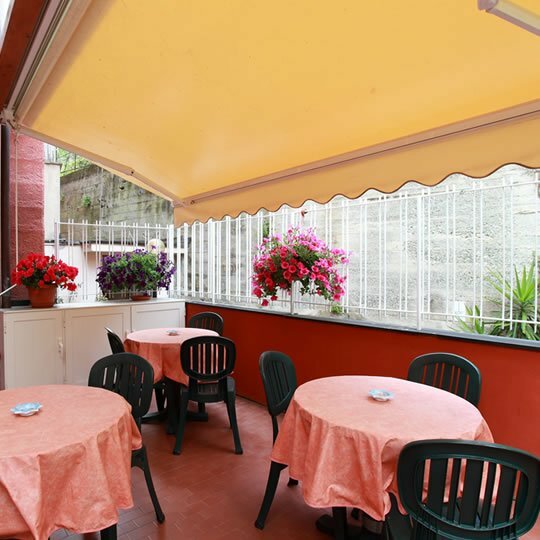 Al Carugio hotel is located on the first floor of a 50s building on the main street of the wonderful village of Monterosso Cinque Terre, at the beginning of the limited traffic area ( Z.T.L.) of the historical center. Al Carugio is far from the noise e of night clubs, in a fresh and private area. The owner of the hotel, Andrea, will be happy to welcome you and to show you all the main activities you can do and the attractions of the beautiful Cinque Terre territory, responding to every request and information. The Hotel offers nine rooms and a small reception, unfortunately does not have an area to be dedicated to breakfast, which therefore can not be served to its guests. Rooms, recently renovated, modern and comfortable, equipped with private bathroom, TV, Wi-Fi and other amenities. The beach and the sea can be reached within a few minutes on foot. The structure on request provides guests with beach towels. 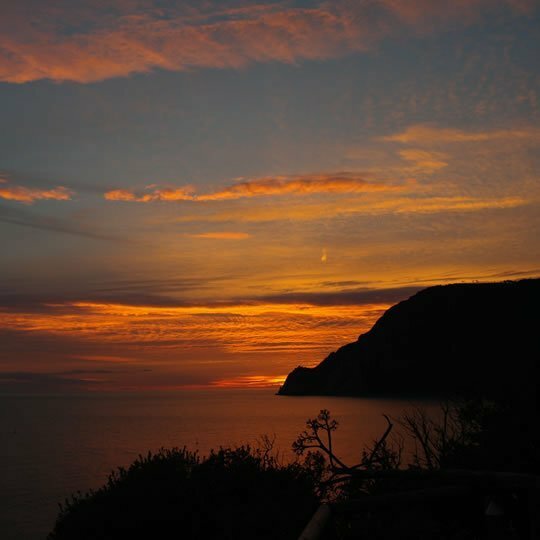 For information on the trails and activities you can do in the Cinque Terre and surroundings in the structure you will receive all the information you need. 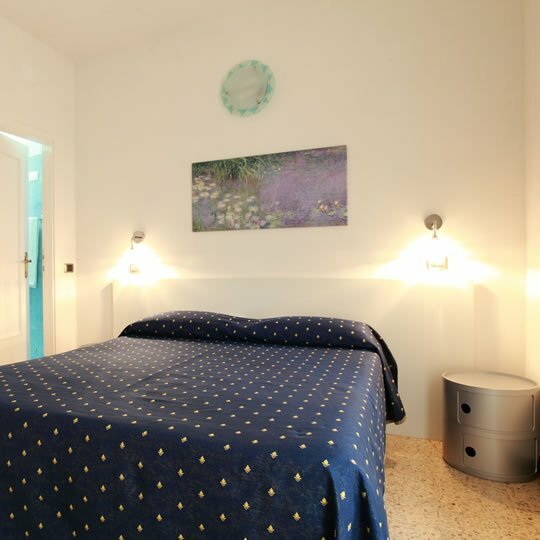 The hotel is just a few minutes' walk from bars, restaurants and clubs in Monterosso. Our staff will provide you with all the information.